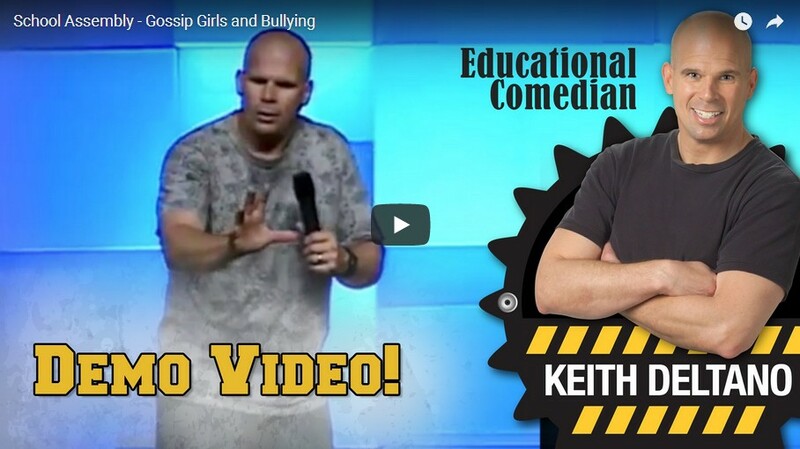 What makes Keith's K-12 Bullying Assembly Different? Keith's program goes beyond the bully/victim/bystander labels to get at the underlying causes of bullying. Keith's background as an award winning school teacher gives him insight into school culture. 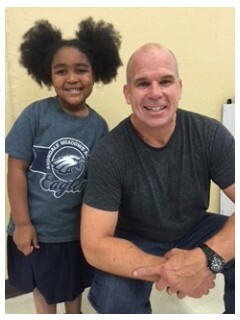 His school assembly is about acceptance, making new friends by reaching out, and encouraging the audience to stop judging one another by race, outward appearance, speech, or economic status. Keith teaches victims how to become bully proof. He takes the unusual approach of addressing the mindset of the victim as well as the bully. He will inspire those that have been bullied and force the bullies to take a harsh look at why they do what they do. 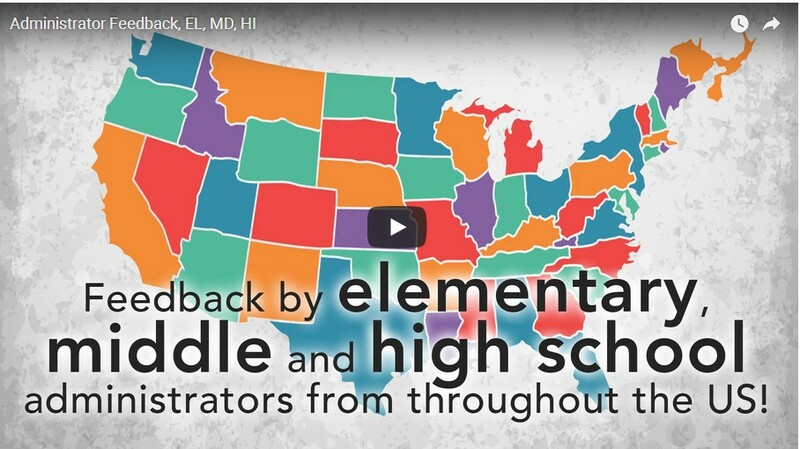 Keith tells his story of how he overcame the bullying he suffered because he stayed back in third grade,as a result of having severe learning disabilities, and struggled academically, behaviorally, and socially throughout school. The students that have been victims because they learn differently or struggle academically and socially will come away especially inspired. 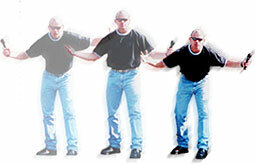 He teaches victims how to respond to bullying and bystanders exactly what they need to do to take a stand. 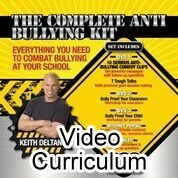 Each school that books Keith will receive a copy of one of the most exciting anti bullying resources available, his three DVD anti bullying curriculum, “The Complete Anti Bullying Kit”. This curriculum will allow schools to run an effective anti bullying campaign and keep the positive momentum going following the assemblies. When conducting school programs for older students, he places special emphases on cyberbullying and social media use. Keith studies the anti bullying laws of each state he visits and conveys the content and consequences of those laws in a way the students understand. His school assemblies, teacher and parent workshops, and curriculum have proven to have a long term positive impact on school culture. Comedy may not seem an appropriate method to use when dealing with cyberbullying, bullying, teen suicide and teen depression, but this is serious comedy and it has proven to be incredibly effective. Comedy holds the student’s attention. When confronted with hundreds of squirming children crammed onto a gym floor at an elementary school assembly, Keith employs comedy. 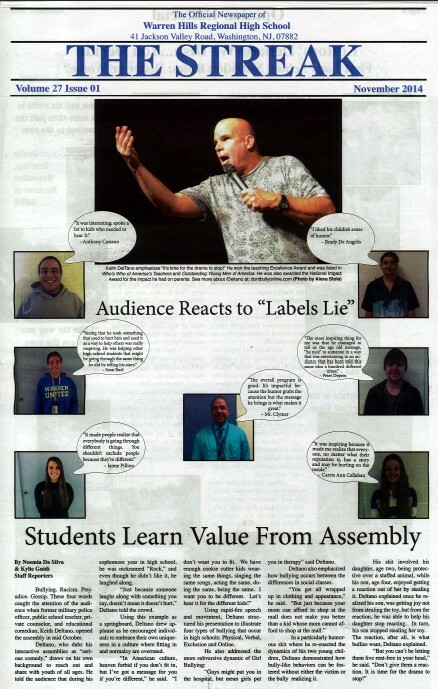 When facing hormonally charged and dramatic students packed into the bleachers in an overheated gym during a middle school assembly, Keith hooks them with comedy. 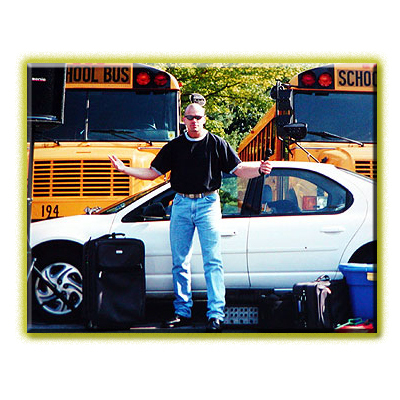 While watching the detached teenagers saunter into the auditorium with their “you can’t teach me” body language before the high school assembly, Keith thinks of the most recent viral You Tube video or Vine video he can reference humorously to show the teens he studies their world. Comedy can be passionate, empathetic and deeply personal. Keith uses comedy to meet students where they are so he can teach them about empathy, courage, love, compassion, cultural analysis, and the power of honest self examination. He uses comedy to show how ridiculous it is to judge a person based on race, appearance, economic status, what neighborhood they live in, or the shoes they can afford. Keith uses comedy because it works. The statistics are staggering. Fifty percent of teens have been cyberbullied yet only ten percent reported the event to their parents. Ten percent of adolescents have had embarrassing or damaging pictures taken without their permission and twenty percent have posted, texted, or tweeted sexually suggestive pictures of themselves. Abusive content generated by students that have created fake and anonymous social media accounts has been linked to self-Harming behaviors, bomb threats and teen suicide. Keith studies the cyberbullying laws of each state he travels to and conveys the meaning of the laws in a way students understand. He tells real life stories of students that have lost college scholarships, jobs, and relationships after being charged under their state’s HIB (Harassment, Intimidation, and Bullying) laws. When dealing with high school students Keith can be a little edgy. He lets students know that hiding behind an anonymous social media platform is cowardly. When Keith is done, students will understand that cyberbullying is illegal, damaging, and can have a long term negative effect on the bully as well as the victim. Those involved will know it is time to stop. Keith provides an anti-cyberbullying pledge for students to sign after the assemblies and for administrators to keep on file. He also conducts parent workshops on online safety and provides material that schools can make available to parents that will help them keep their children safe online and monitor social media behavior. Contact Keith to put an end to cyberbullying at your school. Keith taught at the middle school level and understands how busy educators are. He and his team strive to answer your inquiries promptly and will be easy to communicate with throughout the whole process. Keith works hard to make the dates you need fit and customizes his presentations so they are appropriate for the grade levels and demographics he is addressing. Keith will work to match your budget and performs up to four programs per day at multiple schools in order to reduce costs for all. Keith’s team has experience registering as a district vendor and works to make the payment process smooth. Keith has performed in every state except Hawaii, so he may already be registered as a vendor for your state or district. Contact Keith to learn more about running a dynamic campaign that will create long term cultural change in your school or district. It’s easy.